Inprove Performance, Promote Faster Healing and Improve treatment outcomes. 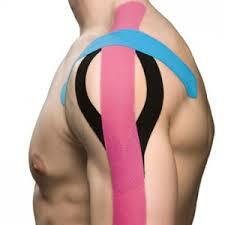 Our doctors are the only medical doctors certified in spidertechtm kinesio taping in the State of Michigan. Be sure to ask the doctors how this form of therapy can help you as an athelete, weekend worrior and in your current treatment plan!